Now take your cursor towards “Human Resource” visible at the top menu bar. Drop down list will appear from where you are required to press the “Careers” link. On the next page press the “Engagement of Apprentice: Advt.No.04/Apprentice/2019” link. 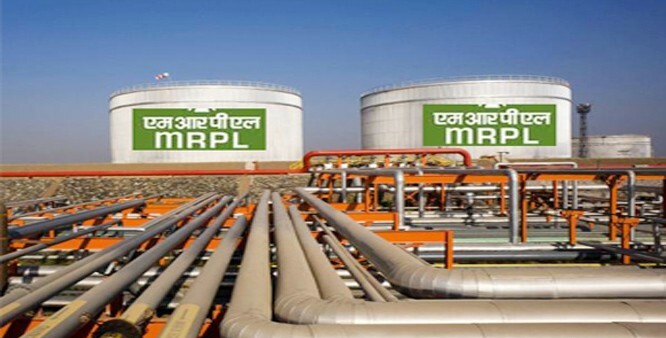 Notification details of MRPL Vacancies 2019 will appear at your screen, read the notification details carefully. Hit on apply online link, fill the application form, upload documents and pay the application fee. Finally, submit the form and print a copy of the same for future use.